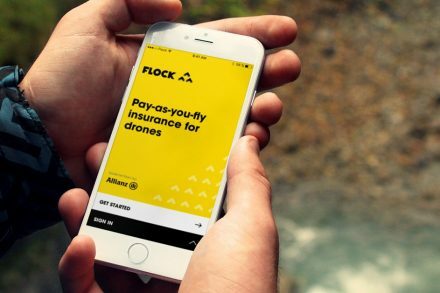 Flock, a San Francisco, CA-based enterprise communication and collaboration platform, said that CEO Bhavin Turakhia plans to invest $25m into the company. The funding is in addition to Turakhia’s original investment of $20m. The company will use the funds to enhance product innovation and expand its customer base globally, following entry in Brazil, the U.K., Russia, and Spain, with the addition of native language support in each country. 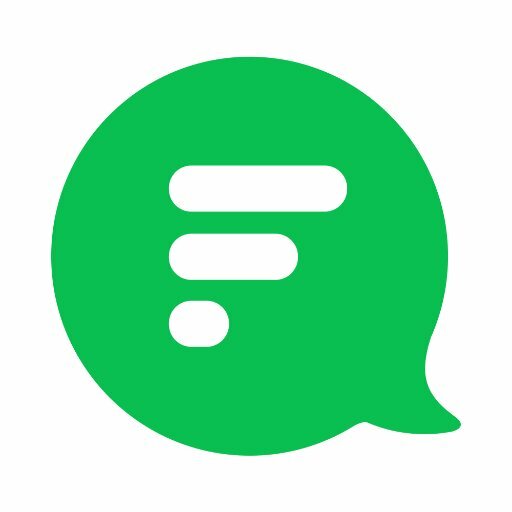 Flock is a scalable and platform-agnostic team messaging and collaboration platform featuring a team messaging backbone and FlockOS, which transforms it into an ecosystem of workplace apps with Flock at the center and enables developers to build apps, bots and integrations on top of Flock. Flock is supported across all platforms, including Desktop (Windows and Mac), Mobile (iOS and Android), and the Web.